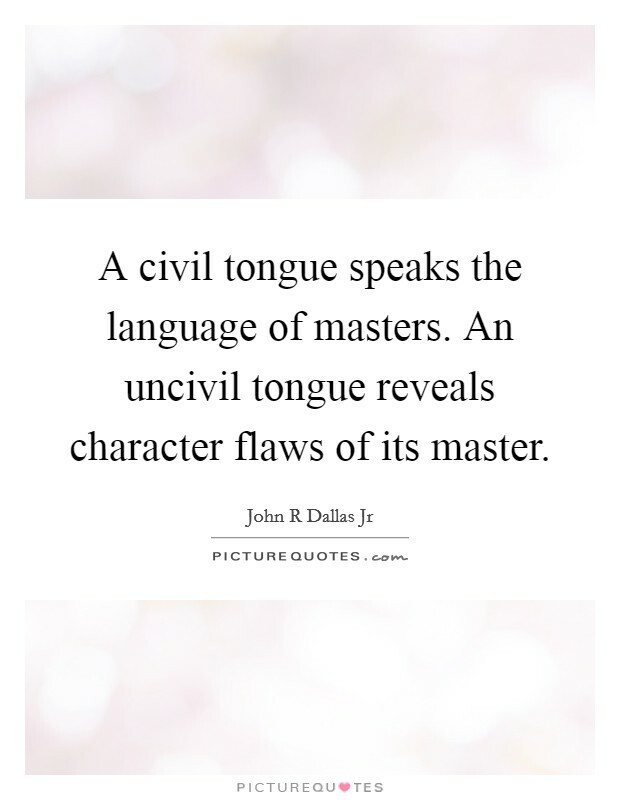 (adjective) Lacking civility or good manners. Definition:	(adjective) Lacking civility or good manners. Usage:	Dost think, because you have seen some great ladies rude and uncivil to persons below them, that none of them know how to behave themselves when they come before their inferiors? The news media have encountered, and become, quite uncivil .